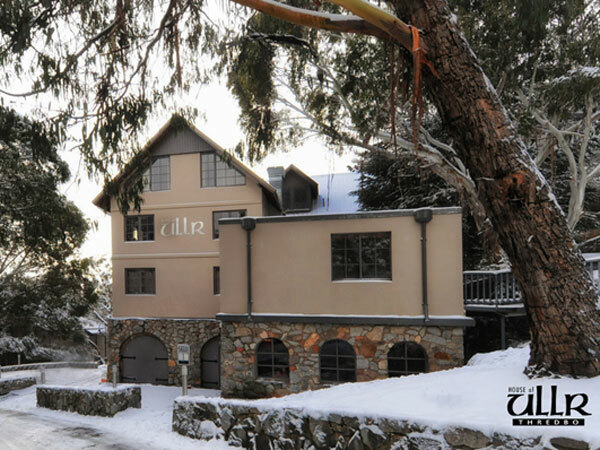 A boutique ski chalet offering affordable, luxury accommodation in Thredbo village. House of Ullr offers a variety of accommodation options to suit singles, couples, groups of friends and families. 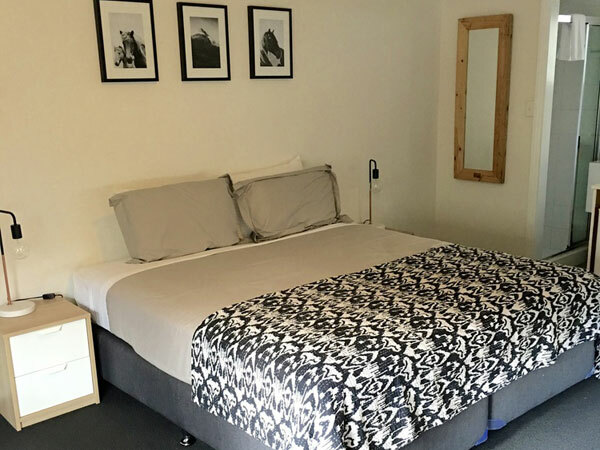 Our spacious 1, 2 and 3 bedroom rooms all have ensuite bathrooms, TV’s/DVD player , tea and coffee making facilities and a mini fridge. 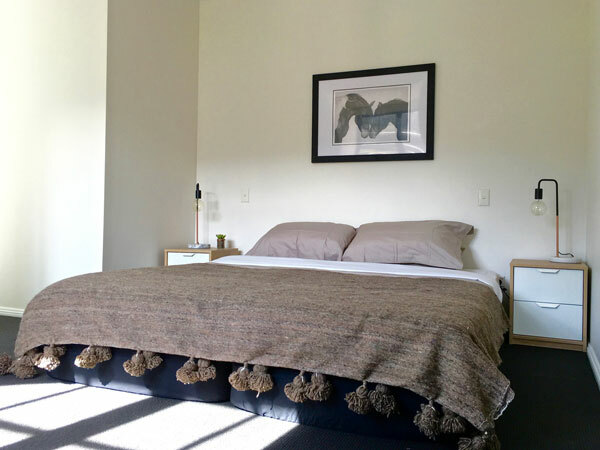 Many of our rooms boast uninterrupted Mountain Views. 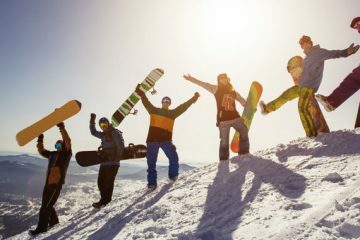 All of our guests have access to a well-protected ski/drying room and laundry facilities. House of Ullr is also home to our very own Mexican Restaurant. The Mad Mexican is open for both breakfast and dinner, serving delicious food all year round. Our newly renovated spacious bar and social area is the perfect Après–ski spot. 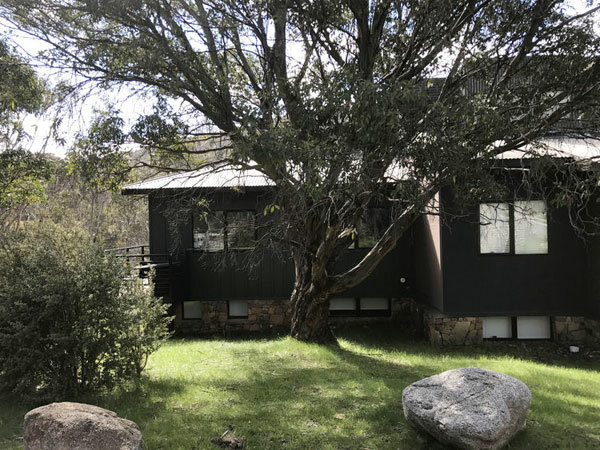 There is so much for visitors to Thredbo and the NSW Snowy Mountains all year round. 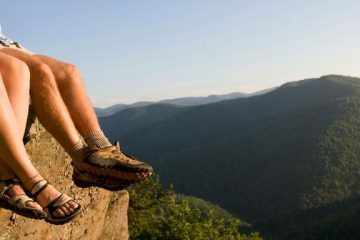 Whatever your required level of excitement, this beautiful region offers something for everyone of all ages. Whether you prefer to take things a little slower or if you're a hard-core adrenaline junkie, there is something for everyone here.